"Fate has a wicked sense of humor, I thought I was never going to meet my mate since I was 19 and my Job would never allow my feelings to be involved. But here I was meeting my mate for the first time and I was pointing a gun to his head." ------------------------- Lisa is one of the top assassins (aka hit man) in the country. She was the perfect killer, never missing a target. That is until she meets her mate on one of her missions. Her mate, Adam happens to be the next Alpha of the Shadowlight pack-- the largest pack in the state. He wants to know her, trying to get past her cool facade. How long will she hold before she caves in? 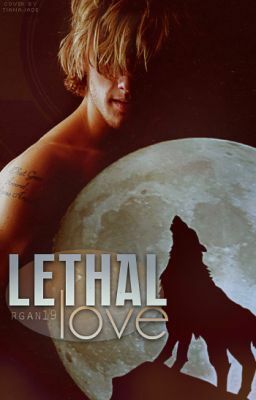 Will true love conquer all or will it just kill them?